Every winter in the seasonal slump of dismal gray, I find myself turning to the same source of hope—the sunny sound walls of the Beach Boys. 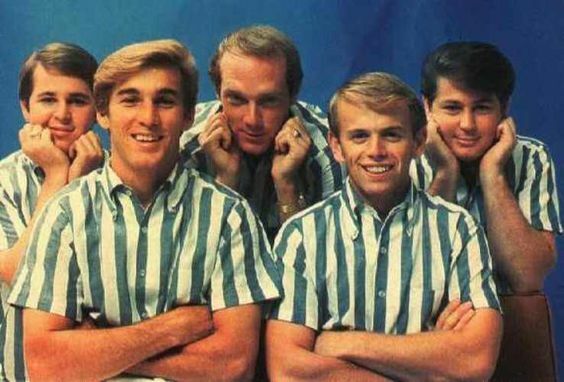 Growing up in the millennial generation, I was the only one who considered Brian, Dennis, and Carl Wilson’s voices to be the harmonies of my childhood. Don’t get me wrong, my sister and I did our fair share of self-choreographed dancing to NSYNC’s harmonies (yes, you read that right, self-choreographed dancing), but I always loved the music my dad played for us more than the music of my own generation. Which of course never made me very culturally relevant, as I have a vivid memory of being in the third grade and all the girls talking during bathroom break about their favorite Britney Spears’ songs. When asked what my favorite song was, I panicked realizing that I didn’t know any Britney, so I gave the safe answer of “Wouldn’t It Be Nice.” By the looks on their faces, I deduced that I should have gone with anything by Led Zeppelin–they were much cooler. Or so my dad said. When I got older, me and my sister not only listened to the Beach Boys, but my dad would explain more about their musical careers, their genius, and their personal lives (which if you know anything about Brian Wilson, is a little less sunny than the sounds of “Little Deuce Coup”). Nevertheless, just hearing the name “Brian Wilson” makes me smile, and I’m convinced that I would marry anyone whose day could also be turned around by the sounds of Mike Love’s falsetto. And this searching, these moments of longing, do not give way despite felt happiness or sunny circumstances. I’m not convinced they are connected to modernity, a certain age group, or a particular part of the world. 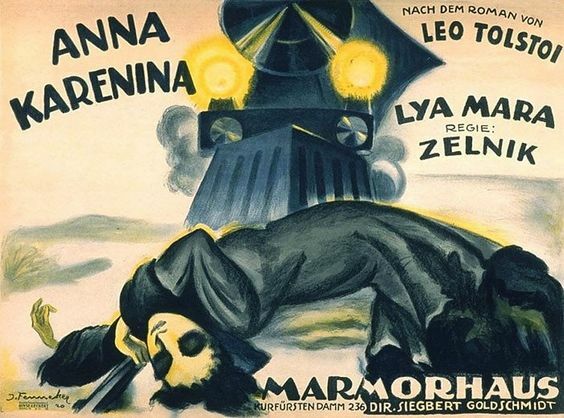 They were definitely no stranger to 19th century Russian author Leo Tolstoy, whose own agonized search for existential meaning was expressed in his thousand page novel Anna Karenena. His peasant protagonist, Konstantin Dmitrievich Levin, was a self-portrait of Tolstoy himself, and was set as a foil to show the empty bourgeoisie lifestyle of Anna, who could find no meaning in life and thus turned to an affair in the face of a loveless marriage. Spoiler alert, but the novel ends in Anna’s suicide, and Levin gaining everything he had yearned for—a happy marriage to the woman he loved, a healthy baby boy to carry on the family name, and a successful farm. Yet, the last few chapters of the book are full of Levin’s sentiments that, “Though happy and in good health, I became persuaded that it was impossible for me to live much longer.” Levin finds that he is only happy “whenever he didn’t think of the meaning of his life” and that whenever he “thought about what he was and what he lived for, he found no answer and fell into despair.” But why? He got everything that he was looking for. Or maybe, he got everything that he thought he was looking for. As Paul said, perhaps what Levin was looking for wasn’t the thing he was looking for. Perhaps Levin, much like the disciples, did not know what question to even ask in his searching. What satisfies the 4 o’clock call? Only grace.